Disney World is a group of theme parks like no other. With all there is to see and do you have two options. 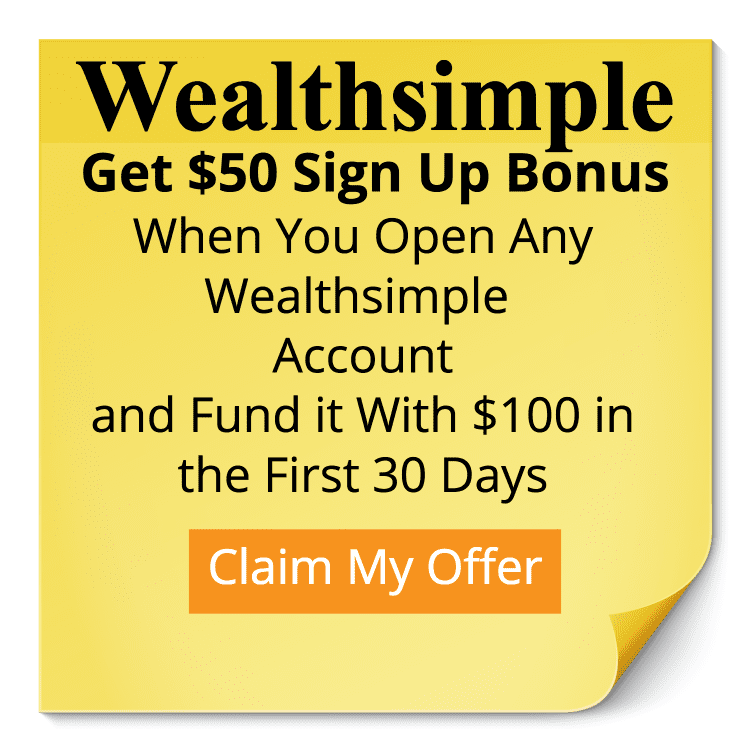 Show up and figure it out as you go (not my cup of tea) or have a plan in place where you can maximize seeing as many attractions as possible (Yes! I’ll take that one.). 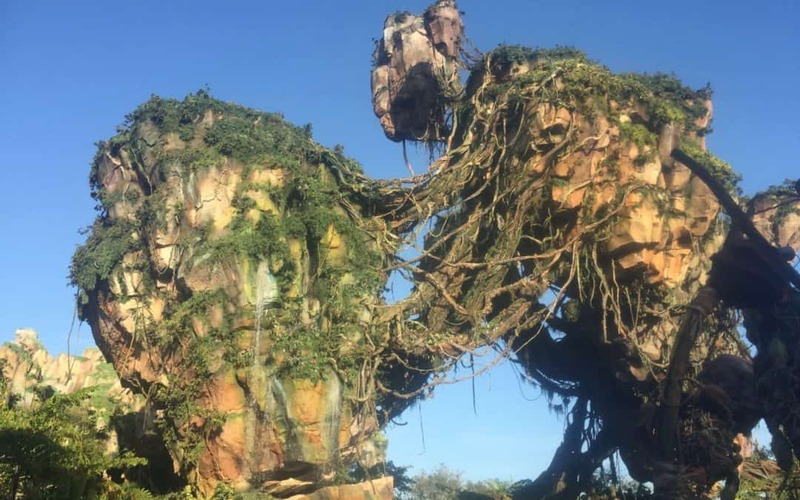 There is a way to optimize your Disney FastPass for the most rides. 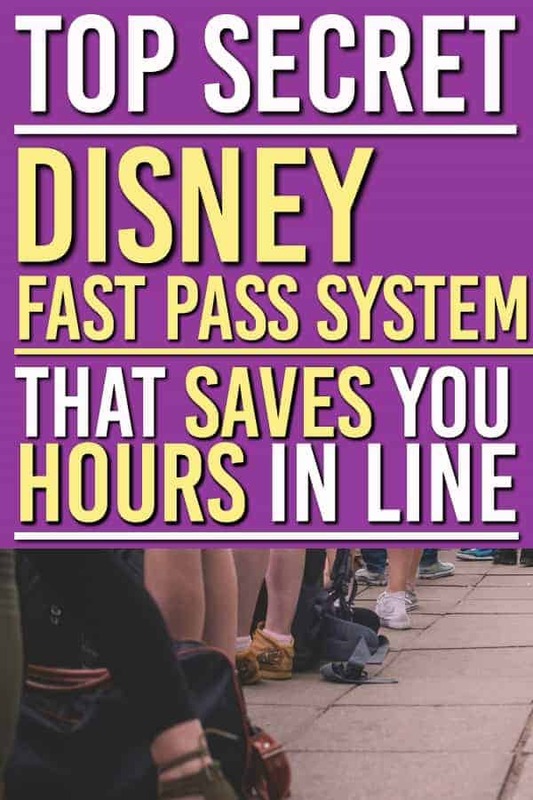 Know these rules and you can unlock the Disney FastPass Secrets! 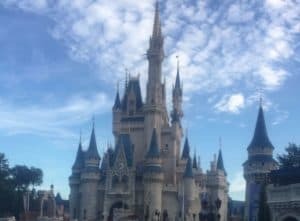 If you are staying in a Disney World resort you can start booking your Fast Passes 60 days ahead of the day you arrive at the resort (for more on your important Disney dates check out this post here). If you are staying off the Disney World resort you can book your FastPasses 30 days in advance of your trip. Disney allows 3 initial FastPasses per day. After your 3 initial FastPasses are used up you can book additional FastPasses one at a time. If you show up early for your FastPass you will be denied entry. Does this FastPass Strategy Work? We left Disney after 7 days feeling like we had conquered it. There was no feelings that we missed out on rides or experiences. It worked for us, and with two kids under 10 we walked a lot but got the most out of our passes. 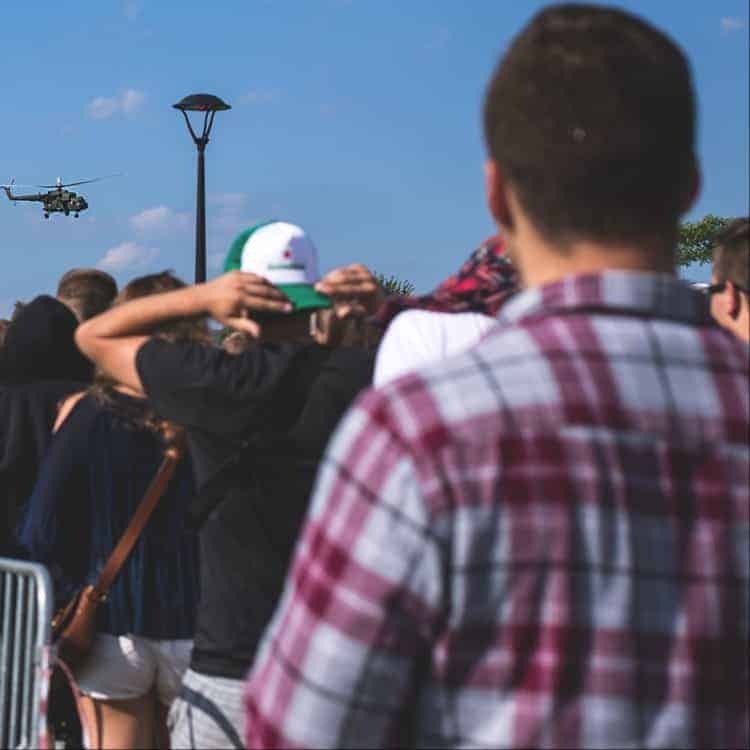 The first thing you should do is sign up for your Fast Passes as early as you can. If you are staying at a Walt Disney World resort this will be 60 days before your arrival day. If you are staying off of the resort the earliest you can book them is 30 days in advance. We just got back from Disney and with the summer heat this is the strategy we used. This strategy allowed us to see everything that we wanted to see in each park. We just did one park a day because we found that there was enough to do in every park. Once you have your parks selected for the right days the next thing will be to write them down. This way you will know what rides you are booking and when. Or you can use Undercover Tourist as a resource too. They also have discounted tickets too! Book all 3 of our FastPasses first thing in the morning. Typically we would book something for 9:40, then the next for 10:45 and the last around 11:45 if we could. If not we got them as close together as we could. This way you can get to the park and try to jump a few rides first thing. It also allows a little extra time in the morning to get to the park in case you have a later night the previous day from the fireworks. We would leave the first FastPass for the later in the opening hour (9 am) and try to get on some rides before the lines got long. 9:00 am – Park opens. Go on ride #1, 2 and 3 if we were lucky! 9:40-10:40 – Go on first FastPass., Then look for other rides close by that have short wait times. 10:40 – Go on the next FastPass. We did this one right away, because it would give us up to 2 hours of time before we could use our third FastPass at 11:40 to 12:40. 10:50 – Find other rides to go on until our next FastPass. 12:35 – Show up at our last of our initial 3 FastPasses. Doing this strategy we could easily go on anywhere from 6 to 10 rides before the parks got packed. But with this Disney FastPass secrets, we were just getting started. Once you have gotten through the FastPass check in on your last ride of your initial 3, open the MyDisney app and start booking your next FastPass. There is usually a wait in the FastPass line, so it’s the perfect time to book your next one. After that you have used up your 3 initial Fast Passes you are allowed one pass at a time per person. Once you use your 4th Fast Pass, book another just like you did for the 4th one. Repeat that throughout the rest of the day. This way was how we managed to do the most rides and wait the least amount of time. I’m not a huge fan on waiting in lines, so it worked really well. The only line we waited in was about 30 minutes in our whole week at Disney, that’s incredible for high season! If you don’t mind waiting in lines, you could book your Disney FastPasses for midday when the lines are at their longest. It’s another way of doing it but we would use that time to go back to the hotel and rest. We didn’t like this one because you were locked in for the whole day and needed to be at the park at peak times. When it’s the middle of summer you will be grateful that you don’t have to stick around for your FastPasses in the afternoon! Find this helpful? Share it with others so they can be saved from waiting hours in line! So, we have to use up ALL THREE of our fast passes before we can book more? When I called to ask, the cast member said it’s one in one out… I ask bc I booked two mid morning and one for evening when we come back from our break. Yes when we were there you had to use up your first 3 initial FP before you could book any extra ones. Let me know if you have more questions. We had friends that did this and while we were jumping from Fast pass to fast pass they had to wait for their evening one before book any extra.